As we approach KubeCon and CloudNativeCon in Seattle (Dec. 11–13), we wanted to share the different Knative-related sessions that will be offered next week. We are proud of the project’s progress so far. The number of sessions, variety of topics, and number of different companies represented by the speakers, truly represent the breadth of the growing community behind Knative. 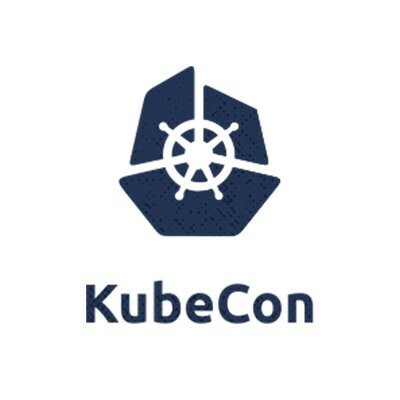 11:50am-12:30pm: Panel: Knative, Kubernetes, Istio: A New Cloud Stack? Looking forward to seeing you in Seattle next week. Remember, if you can’t attend, there will be a live video broadcast from the keynotes, and the break-out sessions should also be available shortly after the conference.